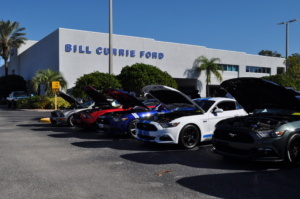 The 6th Annual Pony Party - Caring For Kids Car Show and Charity Event will be held on May 4th at Bill Curie Ford on North Dale Mabry Highway. Come out to see some beautiful cars and the chance to help kids in need. Details for this event are coming soon!